Home atlanta makeup artist makeup artist makeup kit 7 Makeup Kit Items I Keep on Repurchasing! 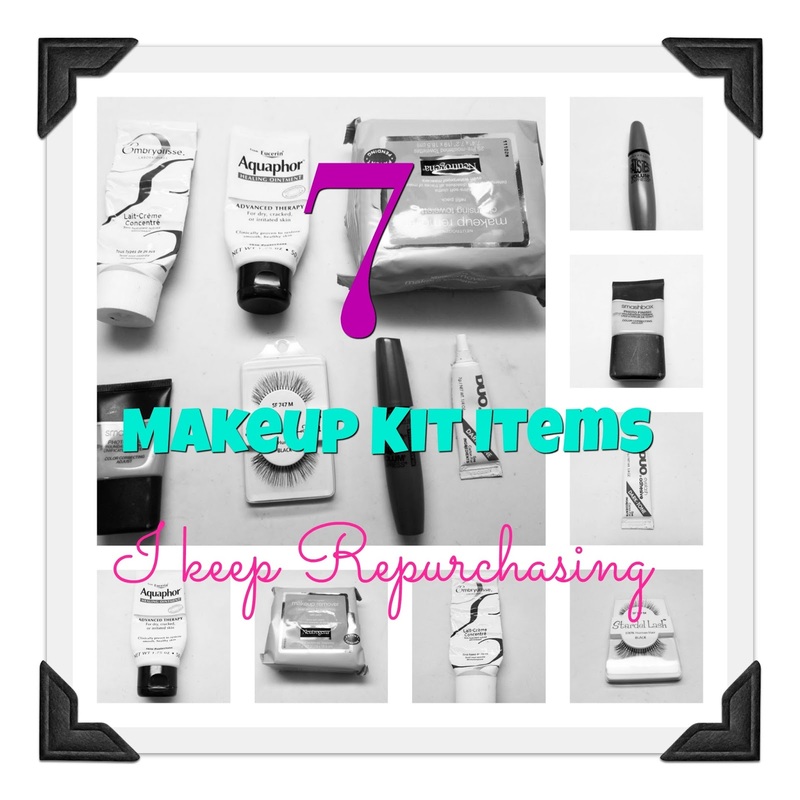 I've been purchasing some items for my kit recently and I thought that it would make a great post to show you what items I repurchase the most. 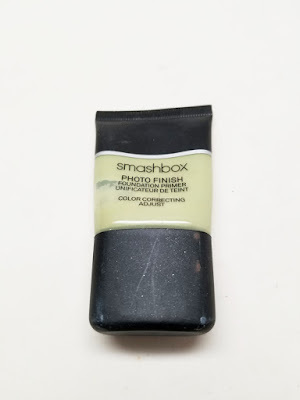 These are items that have stood the test of time and I can't live without in my professional makeup kit. Check it out! This is my go-to lip moisturizer. It will also heal extremely chapped or burned skin. Not only does it moisturize but it also softens and heals the lips for hours unlike other temporary lip balms. I've tried a lot of makeup wipes in my day and I keep coming back to these. They're gentle yet tough enough to remove even waterproof makeup. 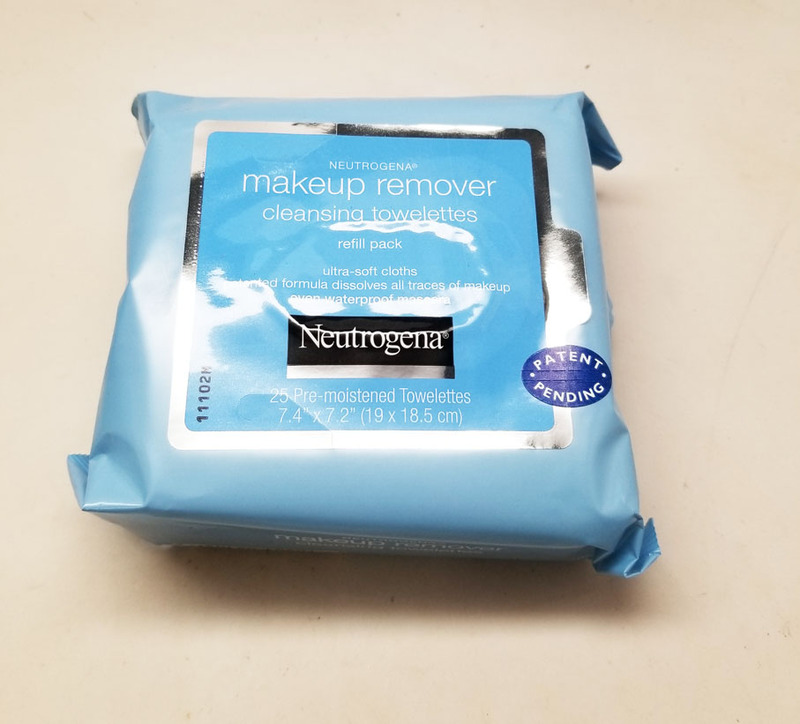 I use these to remove dirt and makeup on clients or clean up makeup smudges. 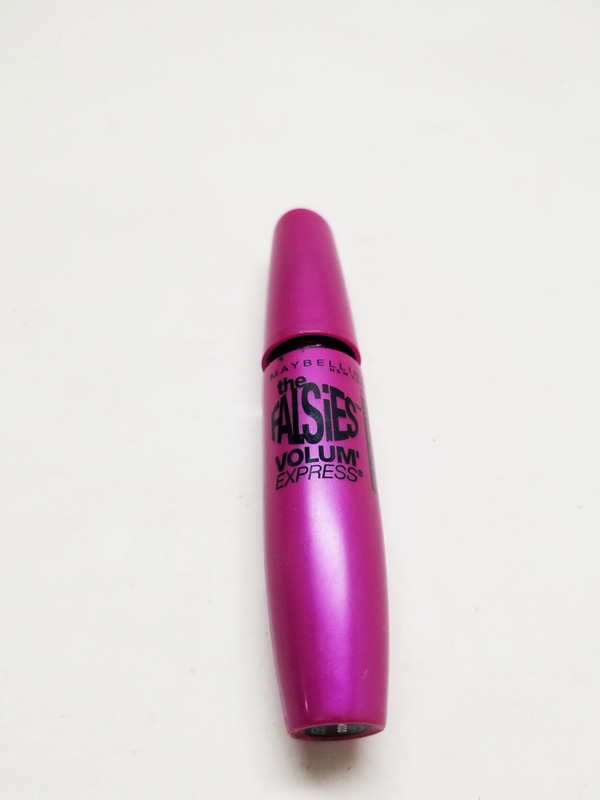 There are a lot of expensive mascaras on the market but Maybelline Falsies is my favorite. It has an amazing formula that plumps up and lengthens lashes. I can't tell you how many tubes I've gone through. I'm an avid believer in color correcting primer. It gives great coverage without having to cake on foundation. The Smashbox Green Primer neutralizes redness in the skin that is very difficult to cover. It's a miracle worker and I use it on a lot of my light to medium skinned clients. 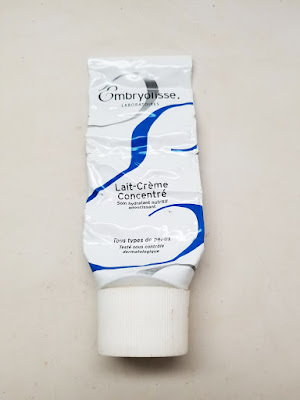 Ask any Makeup Artist about this moisturizer and they'll tell you that it's holy grail status. 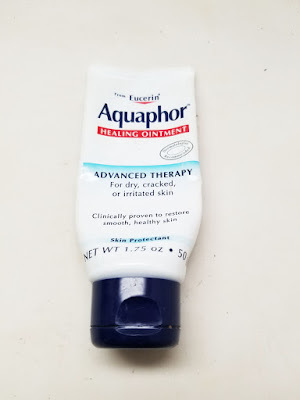 It works on every skin type and feels amazing on. You can even use it to prime the skin. Love love love. 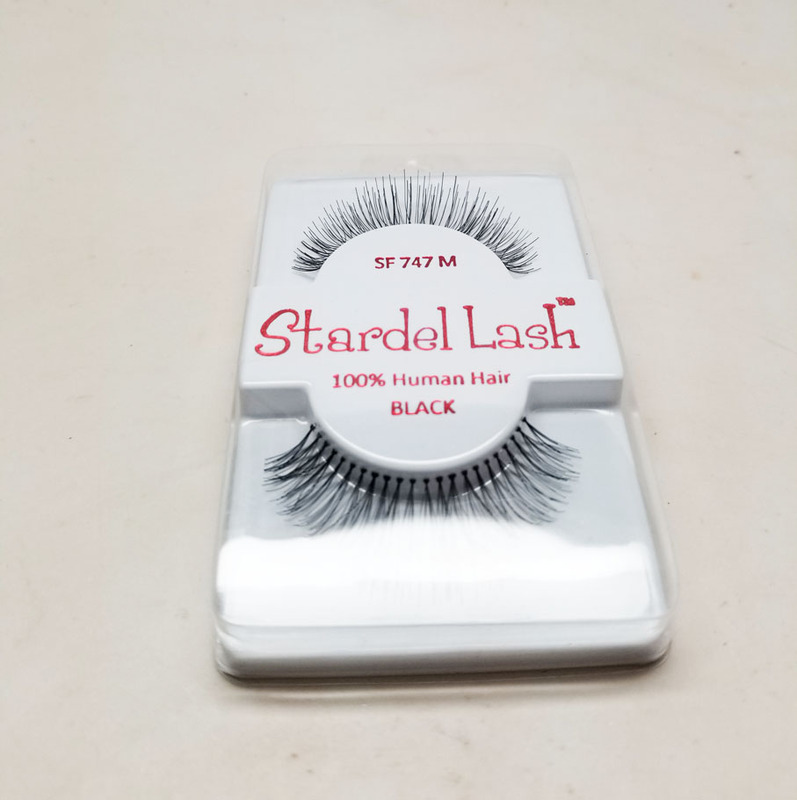 When it comes to falsies, I can't go wrong with my 747 lashes. I buy them in styles short, medium and long. 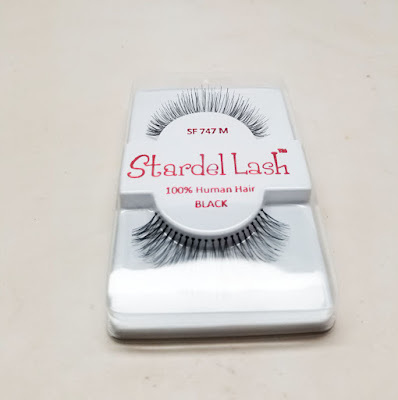 They are my go-to with clients and they look natural enough but still give a pop. I just buy them from any beauty supplier...from $1 to $2, steal! 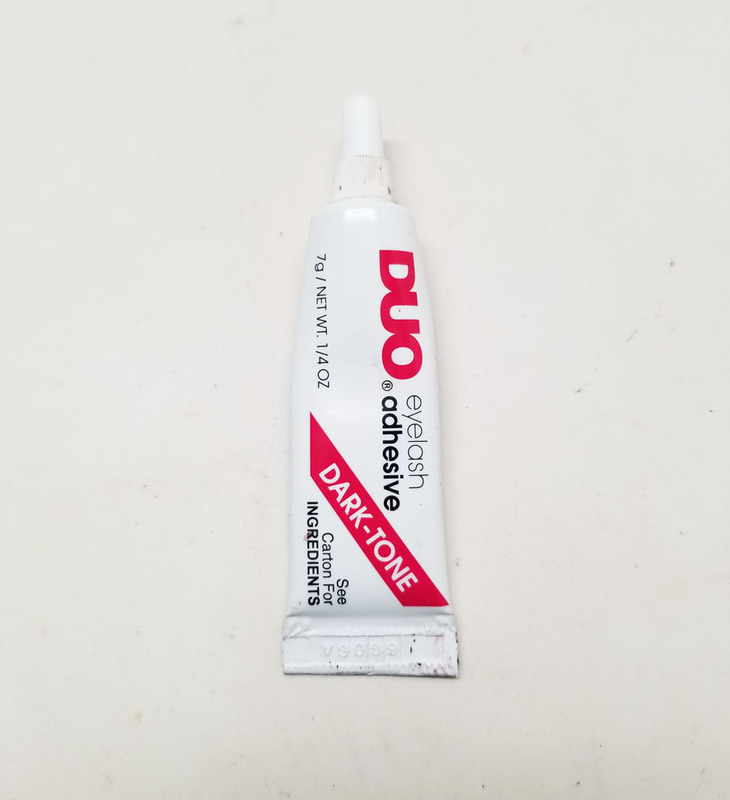 My go to lash glue is Duo. I love the dark formula because it dries matte and disappears into the eyeliner. 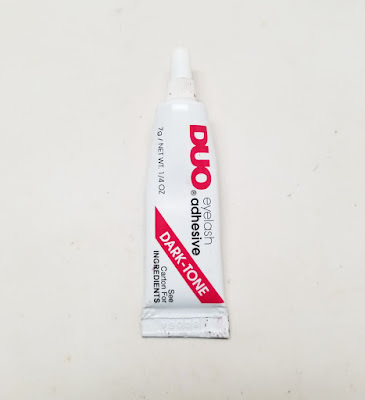 I can always count on duo to work...there are a lot of other lash glues but a lot of them just don't work and I know Duo is reliable. If you guys like these kind of top list posts, let me know! I have some other ideas as well. Till next time, Ciao Bellas!